U.B. 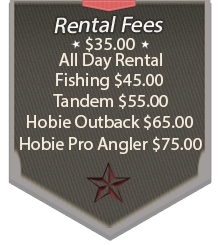 Captain is your Kayak rental headquarters on South Padre Island. We offer the kayak to fit your needs. Recreational Pedaling to Fishing, Singles to Tandems; we have you covered. We also offer FREE drop off and pick up. Our fleet includes Hobie Outbacks with the Unique Mirage Drive so you can travel the bay peddling like a bicycle. All rentals include paddles and life jackets. Fishing Kayaks have rod holders and come equipped with anchors. Rent by the day or by the week. What ever type of kayaking you have in mind, U.B. Captain will be there on your side to get you there. 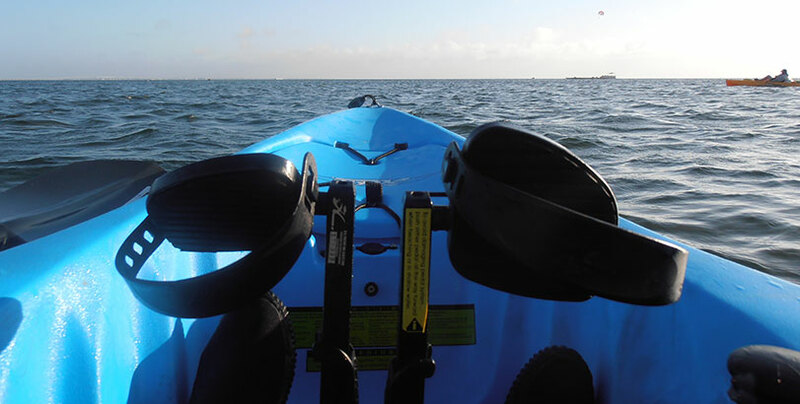 If vacationing on South Padre Island or heading out to that special lake for an extended period of time and purchasing a kayak is not in your plans, then ask our staff about our extended rental program, you'll love the rates. Call us today to reserve. U.B. 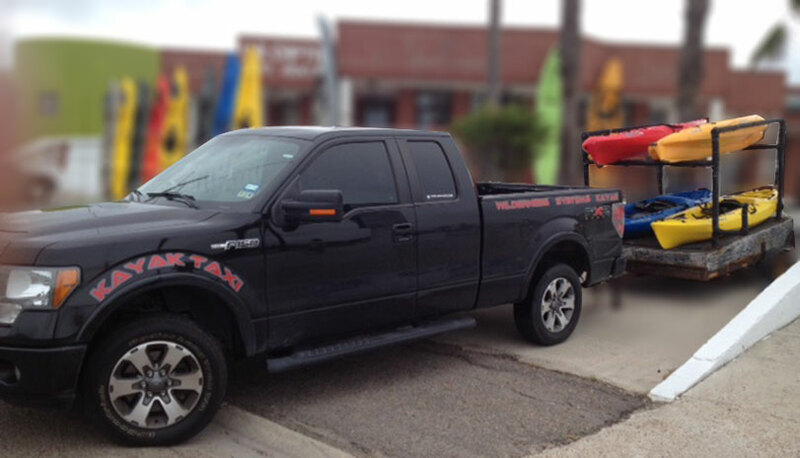 Captain is the ONLY FULL SERVICE KAYAK SHOP to offer a kayak taxi. We will drop the Kayaks off at your desired location on the Island, and after you're done, a simple phone call to us and we will be there at the same location to pick them up. Best of all, its included in the price. This package is ONLY available with U.B. Captain Kayaks.